The Prehab Program will incorporate various strength, stability and flexibility exercises 1-4 weeks prior to surgery to jump start the recovery process before surgery. This gives you the opportunity to be proactive in your recovery and ensure a successful rehabilitation after your surgery. We are now treating those who plan on having hip, knee, or shoulder surgery. We currently accept all Medicare, Medicaid, Work Compensation plans, and more! Give us a call to set up an appointment or leave your information below and we will get you scheduled. 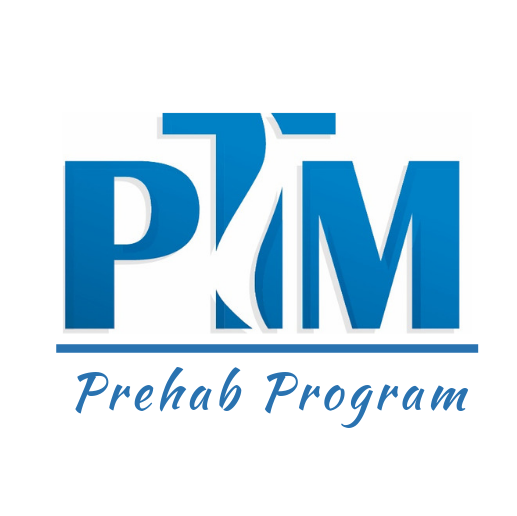 Our Prehab Program is also for those that want to improve their overall strength, stability, and flexibility to help prevent a sports injury from occurring. We currently have 4, 6, or 8 week Prehab Performance Programs for your sport! Don’t wait until you have an injury to schedule an appointment with us. Start your Prehab Program and begin improving your sports performance while working to prevent an injury. Stay up to date with PTM!